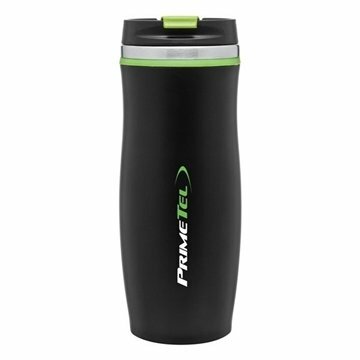 12 oz double wall 18/8 stainless steel tumbler with threaded snap-fit lid and color accents. Imprinted logo is what I liked the most. Quality of plastic is what I liked the most,too. High Quality within the material and also the imprint! Ideal for our event- simple to pick out our visitors inside a crowd. Customer service rep was very helpful in working with me to get the correct product and our logo. It had been top quality in a reasonable cost and a very good method to keep our title before our clients. Looks really beautifully imprinted. Glad we now have the extra supplies. Came just as I wanted and have received many compliments on this item.